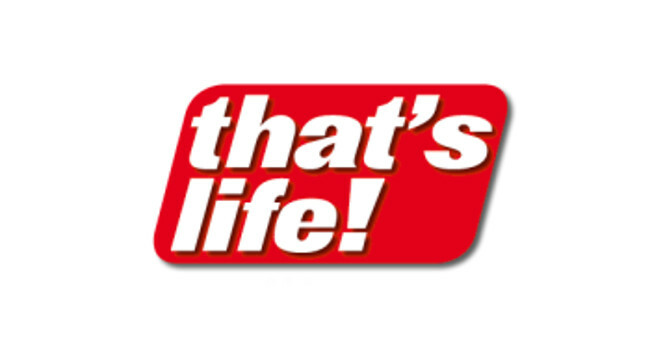 that’s life! has hired Donna Smiley as a senior features writer. Donna was previously a true life features writer at new! magazine and can be found tweeting @DonnaSmiley1. Recent news related to new! magazine or that's life!